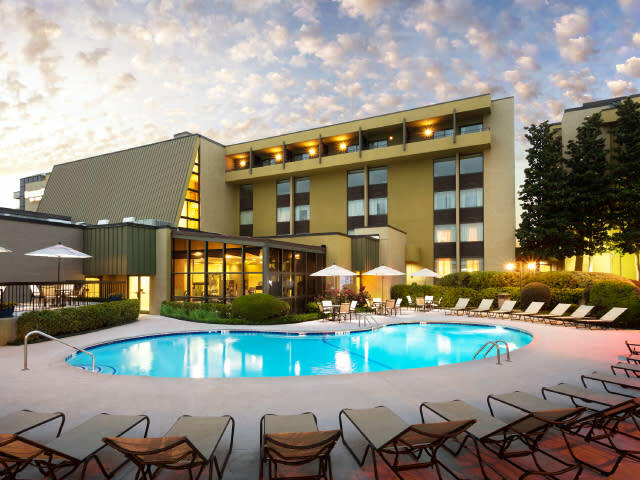 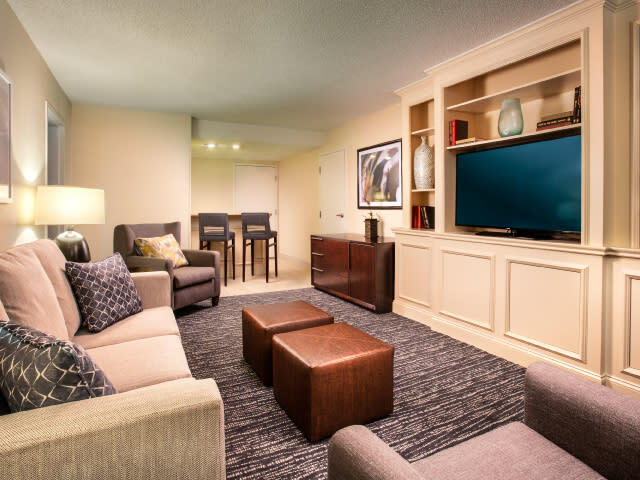 Guests at our Columbia, SC hotel enjoy a wealth of amenities, including complimentary transportation to Columbia Metropolitan Airport (CAE), a fitness center, an outdoor swimming pool, wired and wireless Internet access and over 23,000 square feet of meeting space. 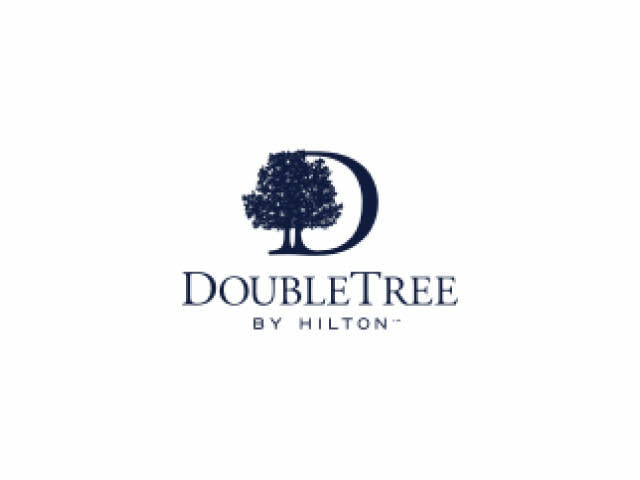 DoubleTree by Hilton, located on Interstate 20, just minutes from downtown Columbia, provides travelers with easy access to the South Carolina State House, the University of South Carolina, Riverbanks Zoo & Garden, Lake Murray, Lexington County Tennis Complex and other local attractions. 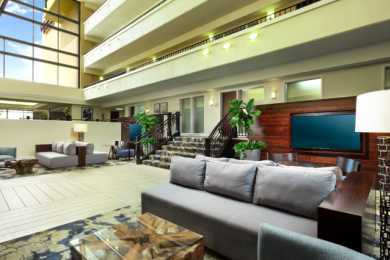 With 23,000 sq. 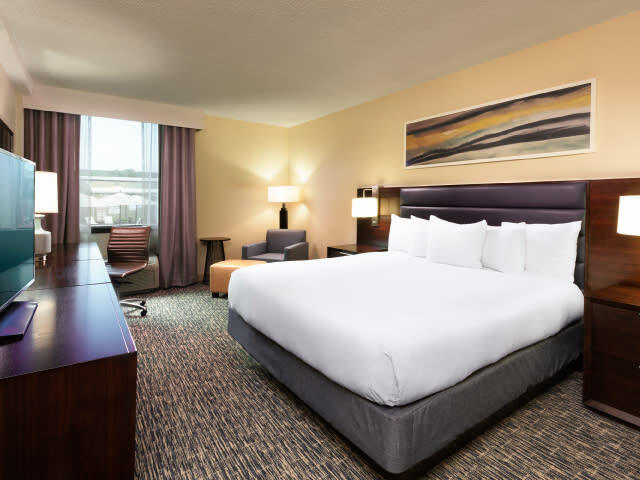 ft. of flexible event space, DoubleTree by Hilton Hotel Columbia, South Carolina is the largest hotel event venue in Columbia. 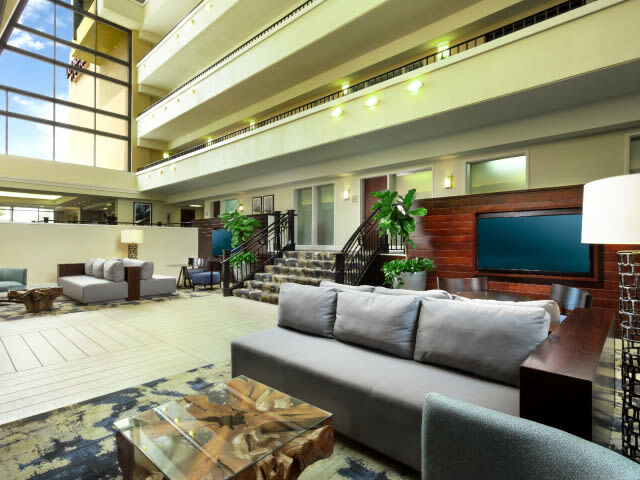 We have the flexibility to host intimate conferences in our executive boardroom, or large receptions for up to 1,500 in our Congaree Ballroom. 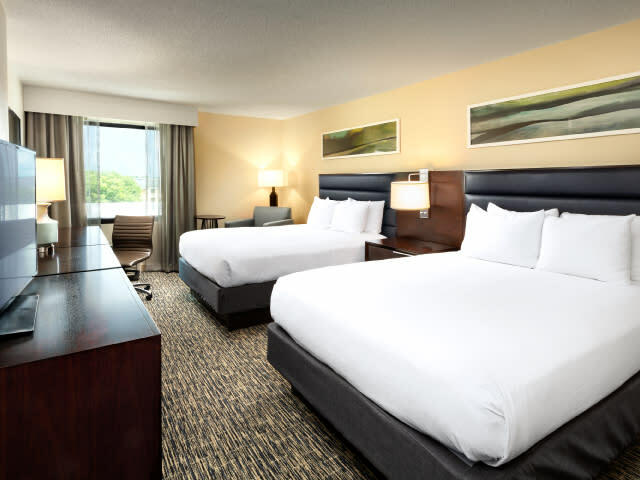 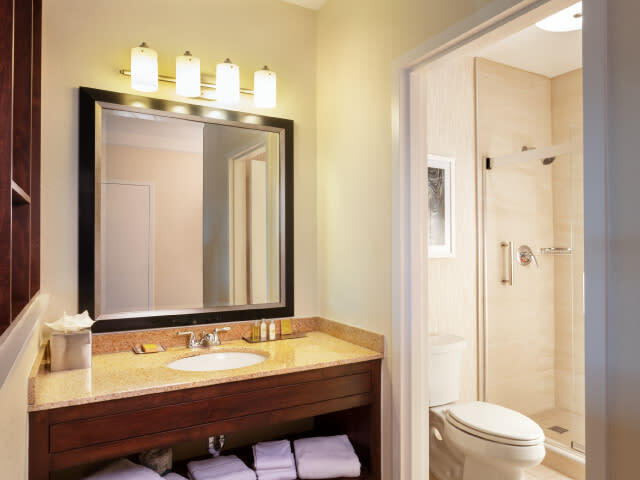 No matter your needs or group size, our hotel in West Columbia, SC will accommodate. 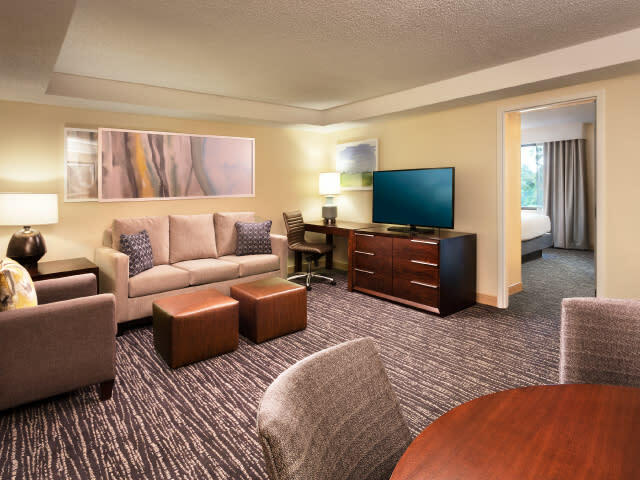 Guests will enjoy our comfortable accommodations and the ability to dine all day in our on-site restaurant or with in-room dining. 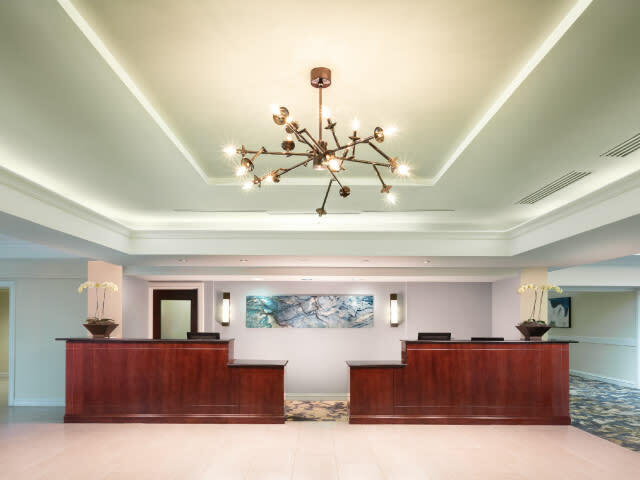 Description Over 23,000 square feet flexible meeting space. 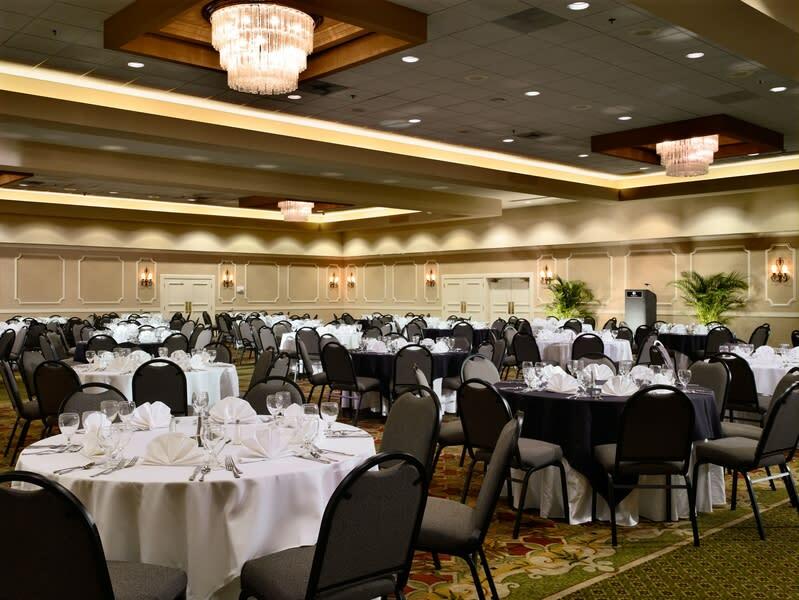 Columbia's largest hotel ballroom.